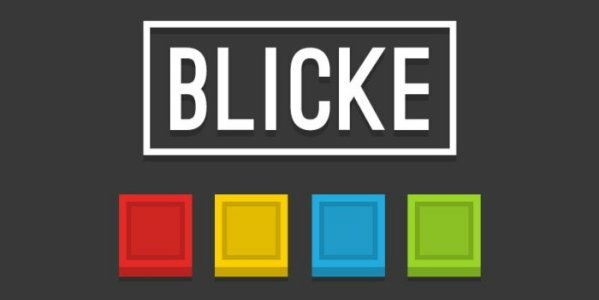 Blicke is a new puzzle game with simple but challenging gameplay, without long tutorials or different types of objects or items.No lives; no time or move count limit; no IAP or ads. The game objective is to challenge the player to complete the puzzles and learn them in a natural process as he advances in levels. This doesn’t mean that Blicke is an easy game. On the contrary: there are 72 levels, each increasing in difficulty. Players will have to work hard to solve them all.